Brad Olsen is the author of nine books, including two in his Esoteric Series: “Modern Esoteric” and “Future Esoteric.” An award-winning author, public speaker, radio show host of “The Esoteric Circle,” book publisher and event producer, his keynote presentations and interviews have enlightened audiences at Contact in the Desert, Awareness Life Expo, the 5D events and dozens of radio shows (including Coast to Coast, Fade to Black, and Ground Zero) and television shows (including Ancient Aliens, America Unearthed, and Mysteries of the Outdoors). Brad is a founder and co-producer of the How Weird Street Faire in the SOMA neighborhood of his home-base San Francisco. 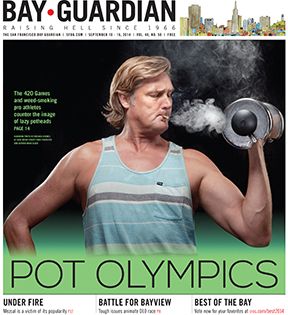 Brad was featured on the front page of SF Bay Guardian in September 2014. The Chicago native’s esoteric writing continues to reach a wide audience while he continues breaking ground in alternative journalism, public speaking, illustration and photography. Brad Olsen’s passion for writing goes far beyond his book publishing business or the online content he produces. His books have reached a wide audience across the country and have won numerous awards. His work has been reviewed in top publications and he continues to lecture nationwide on various subjects. He has appeared on dozens of television and nationally syndicated radio shows over the course of two decades. Yet for all the fanfare, Brad Olsen likes to spend time with his friends and family, while attempting to be outdoors as much as possible. Although the professional task of book publishing occupies most of his year, Brad Olsen is also the founder and event producer of the How Weird Street Faire in San Francisco, the city where he currently resides. Between writing online and print publication articles, new book chapters, and posting on social media, he also manages various websites, does marketing work, special sales fulfillment, administrative tasks, manages various projects with outsourced collaborators, and produces one of the largest festivals in The City. Wearing his publisher’s hat, he makes the stated goal of only releasing only the kinds of books he would value owning himself, which incorporates thought-provoking and critical content, and with a wide appeal to readers. His book publishing business CCC Publishing is distributed by Independent Publishers Group. Brad Olsen’s critically acclaimed “Sacred Places: 108 Destinations” series added author Karen Tate in 2005 with her Sacred Places of Goddess title. The first book in the series Sacred Places: North America was released as a second edition in April, 2008 to rave reviews and a gold award for “Best Travel Book of the Year.” Sacred Places Around the World” was reissued as a second edition in February, 2004, and the final book in the series was Sacred Places Europe: 108 Destinations, released March, 2007. Both titles were nominated as “Travel Guide of the Year” by Foreword Magazine. 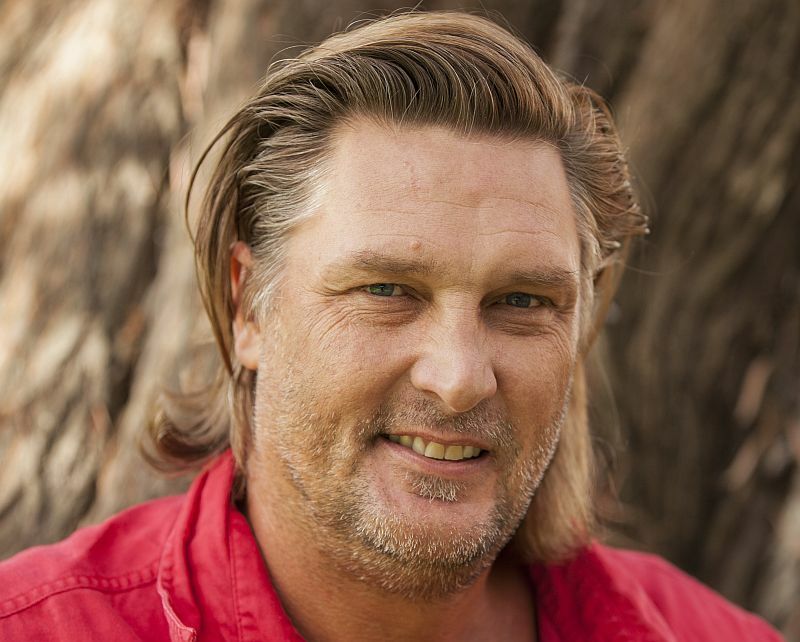 Brad Olsen was interviewed on the hit History Channel series “Ancient Aliens” for two episodes in Season Six, which aired in late 2013. His commentaries have appeared on Coast to Coast AM, National Public Radio, CNN, the X-Zone, Buzzsaw and the Travel Channel among other outlets. Brad enjoys public speaking on travel to sacred places, the mystery of esoteric subjects, and extended global explorations. He has also photographed and written the script for two dozen Visual Travel Tours (uploadable travel guide podcasts Tours 4 Mobile). His syndicated sacred destinations travel column for Examiner.com is available both as a national column and a local profile for San Francisco, the city where he currently resides. Brad is a travel columnist for Yahoo! Contributor Network and Perceptive Travel. He is also a Contributing Editor for World Explorer magazine. Brad Olsen has contributed to several Rough Guides titles, including the World Party guide. Brad Olsen gained the distinction of “award-winning author” in February, 2010 when his travel guidebook Sacred Places North America: 108 Destinations (2nd ed.) won the Bay Area Travel Writers top gold prize award (First Place winner) for the “2010 Best Travel Book for the Planet Earth” category, and again the top prize in 2013 when his book Future Esoteric: The Unseen Realms took the winning category of “New Age” in the Pinnacle Book Achievement Awards.